Candy Cream Feminisierte Samen Indica dominant thanks to its legendary genetics (BlueBlack x Maple Leaf x White Rhino), Candy Cream is a typical indica structure with dense buds and substantial side branches. 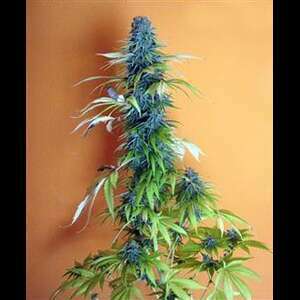 This strain has a very intense taste of caramel but also has a hint of earthy flavours from its BlueBlack genetics. Candy Cream is an ideal indoor grow popular with medicinal users because it holds CBD tendencies, despite being an indica dominant strain.